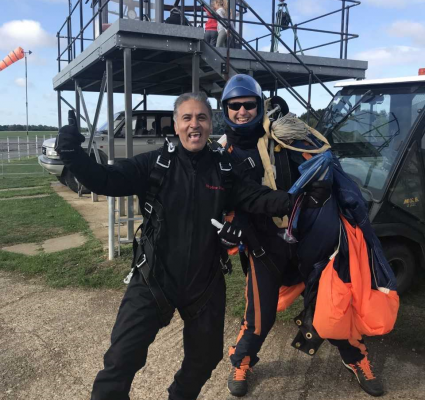 This special event was held for the 13th year running, attended by British Airways partners, sponsors and customers including Rolls-Royce, Avis and BT at The Grove Hotel, Hertfordshire, for the first time. Troy Warfield, Director Customer Experience, hosted the Golf Day, in which 25 teams participated. 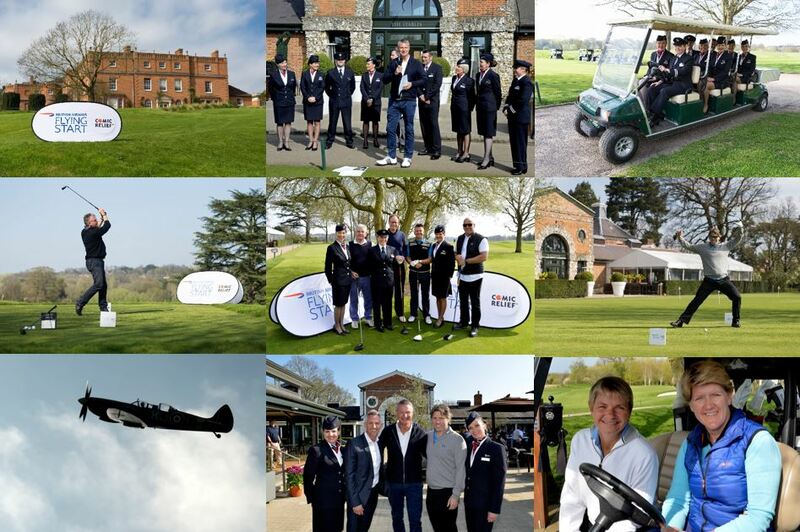 Celebrities Claire Balding, John Bishop and Gary Linekar joined the golf teams on the day. 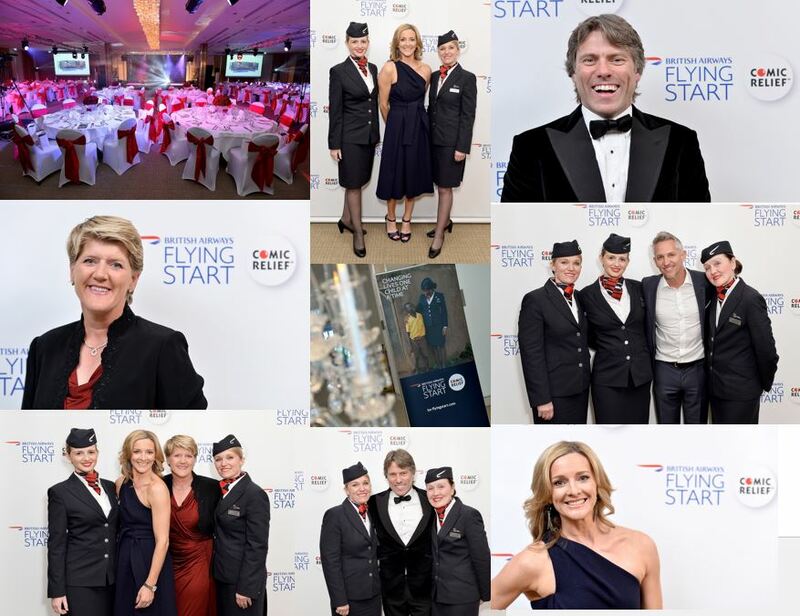 Gabby Logan and Claire Balding hosted the evening, while X Factor star Fleur East, UB40 founder Ali Campbell, ventriloquist Paul Zerdin, 5-piece vocal harmony group The Overtones and comedian John Bishop kept guests entertained. Over £200,000 was raised from the event, including funds raised through a raffle and auction on the night. 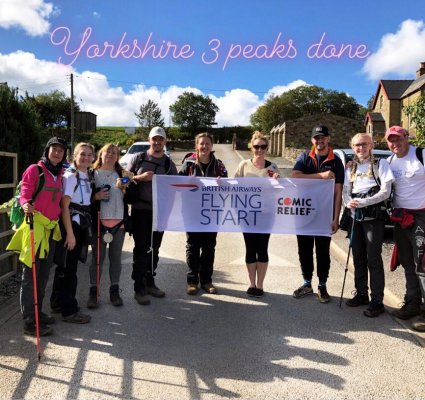 These funds will help British Airways reach our target of £20 million for Flying Start by 2020!